The best thing about doing Raquel's Homemade is the random requests i get for cakes. 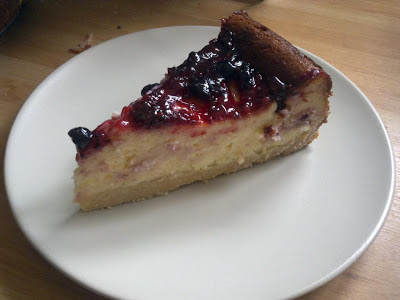 This time I was asked to bake a Polish cheesecake named Sernik. 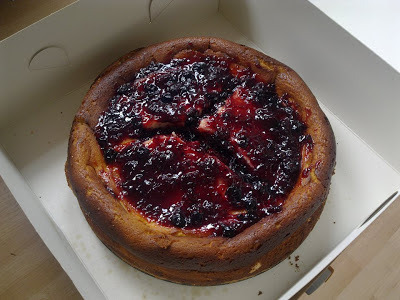 I made mine with ricotta cheese and gave it a personal touch with my homemade red berry and cinnamon jam. Turned out like this and the customer was happy! Job done!